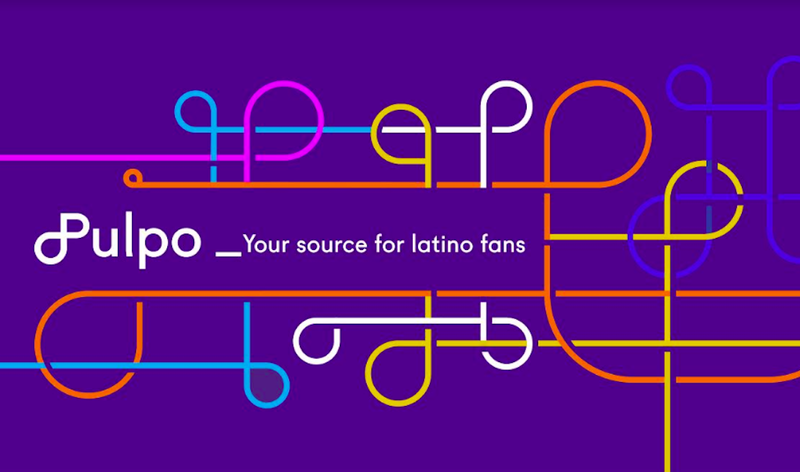 As the brand continues to exert its marketing force more and more into sport, the Latino audience will become that much more valuable. Between UFC traveling to Buenos Aires and Chile, key broadcast deals by Combate Américas, and impressive victories by Hispanic fighters, the sport of MMA continues to grow in the Hispanic market. Univision’s expanded coverage of UEFA Champions League is drawing record viewership, including non-Spanish language soccer fans. Even before becoming Chief Content Officer in 2017, Lee was in charge of an important part of Univision’s content. He recently created a joint task force with Televisa that has aided UCI’s ability to compete in the media marketplace. Univision has announced a video-on-demand extension of Univision Now focused on Hispanic content. Though Univision has already collaborated with Netflix to produce content aimed at Latin Americans and U.S. Hispanics, the network has decided to expand its OTT services and cater specifically to the Hispanic niche. Combate Americas drew strong ratings on its two live April broadcasts, “Combate Estrellas I” and “Combate Estrellas II” on Univision and Univision Deportes, as well as in Mexico on Azteca 7. Combate Americas is positioning itself as a premier destination for Hispanic MMA fans, and advertisers have followed. Univision Communications Inc. (UCI), has announced that Liz Blacker has been appointed to SVP of Branded Content Revenue. Blacker is well-known in the industry for her track record of digital revenue generation on behalf of major media companies and brands. Combate Americas CEO Campbell McLaren, who co-founded the UFC, discussed the MMA organization’s new broadcast deal with Univision Deportes. With digital and television programming expanding in both the U.S. and Mexico, as well as Spain, Combate is making a big move towards the growing Hispanic MMA audience. UCI and MAGNA have revealed the results of their study “Marketing to the Hispanic Mindset”. In-language and in-culture video ads are more engaging for Hispanics, at times twice as effective as non-contextual targeted ads. El Chapo boosted Sunday-night viewership for Univision and was one of the most binge-watched shows on Netflix. Both firms will capitalize on the success of the show’s theme in five more “narcoseries”.